Doreen fights to save 553 bus (old number 3 service) – again! 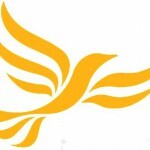 Copyright © 2019 Heaton Lib Dems. All Rights Reserved.